I haven't posted for a while. I'm sorry about that. 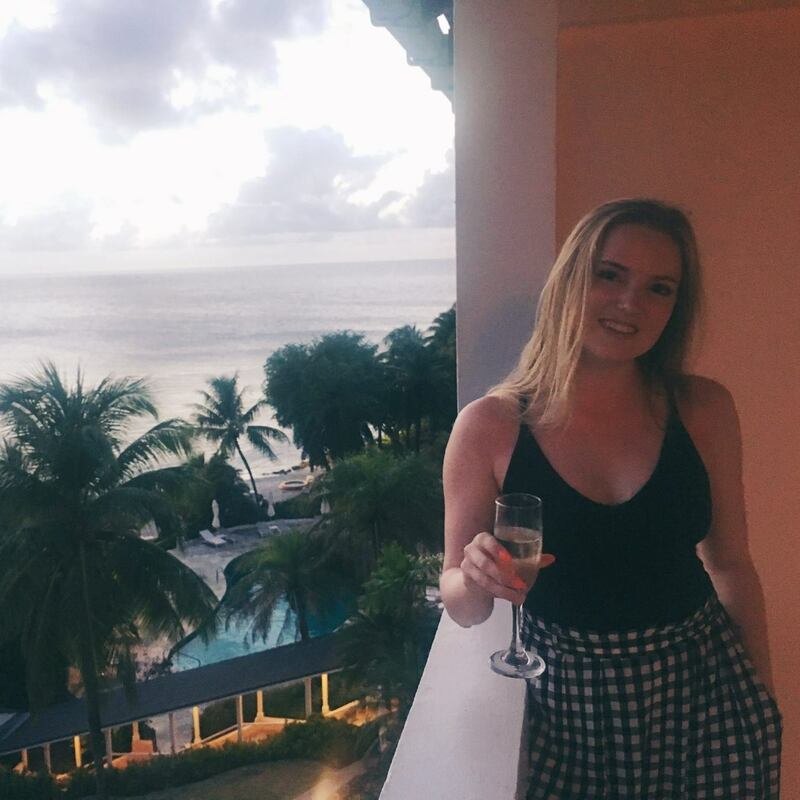 A combination of faulty technology and a week long holiday in Liverpool has left me far away from my laptop and not thinking about this blog. 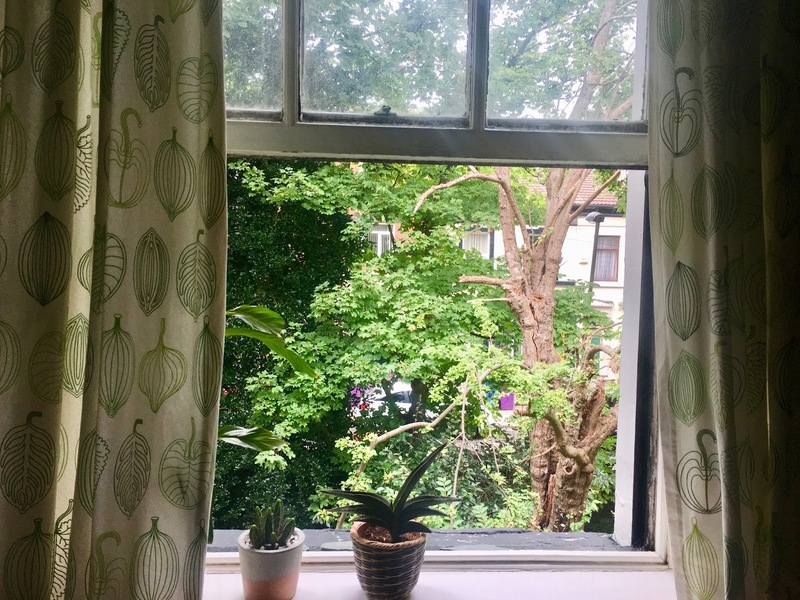 But here I am on the first of many grey September mornings, looking out of a sash window onto a green oasis, in Wavertree. I've come home. My mouth is dry from one too many birthday cocktails last night and I need to get on with my day and find some breakfast. But I took a moment. Because the greenery caught my eye. Liverpool is a strange city: loud when it wants to be, quiet at unexpected times. Fiercely proud but never afraid to laugh or cry, never arrogant. It runs on humour and strength, on northern grit and northern kindness. And above all, it's green. Green with trees and window boxes, rolling parks and single bushes shoved into paved front gardens. From every crevice and every pavement weeds spill out. Scouse Succulents was started in a slug-infested, damp student house about 400 metres from where I am now. 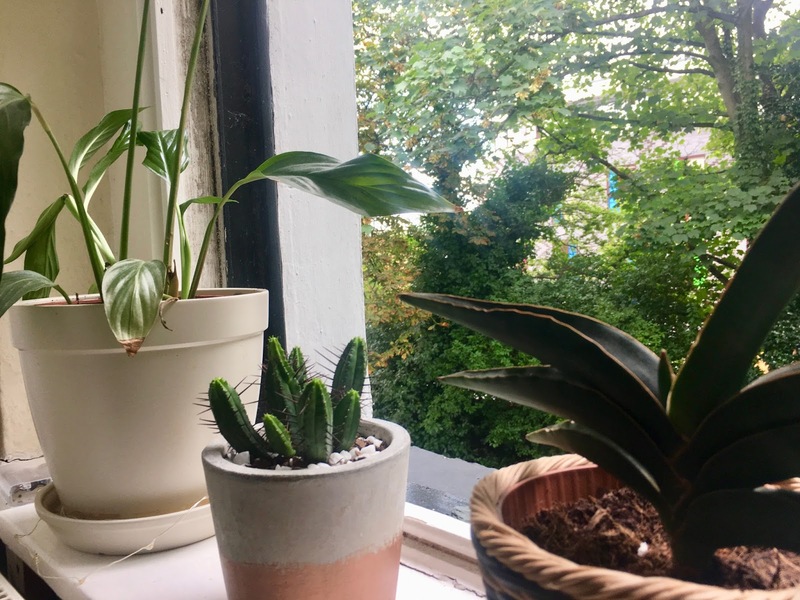 In between the stresses of university work, cultivating a little bit of Scouse greenery was what kept me sane in my last year of university. Now I'm back, and everything is the same. The pride, the greenery, the quiet. 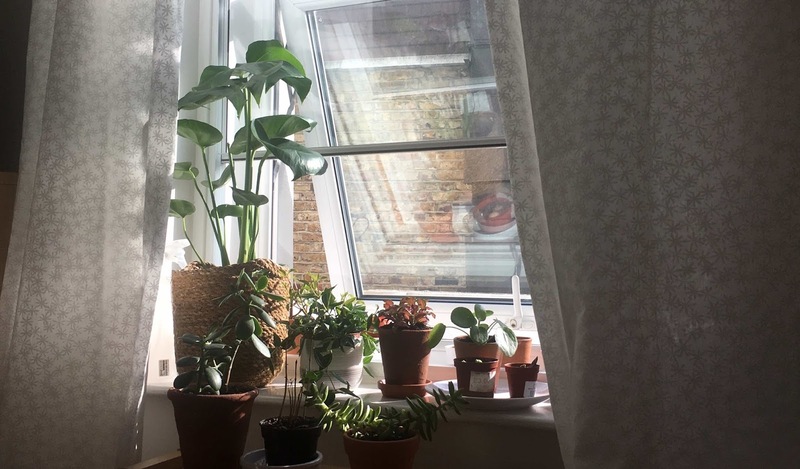 Three plants line the window. One of them is a peace lily. Outside, the thick trees grow heavy with dark growth, the occasional autumnal leaf floating through the deep green. Is elotation bad? Not unless you hate it. 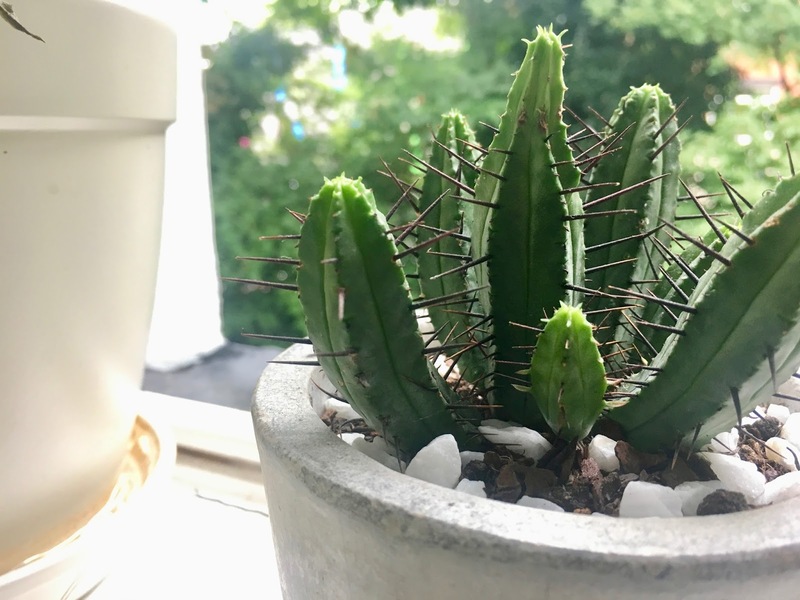 Sometimes it's just the plant helping itself. It isn't quiet, but it is still. So very still. It feels like home. A calm that lets my shoulders drop and my lungs open. There's only 2 more days here. I want to stay longer.